Photo courtesy of Bill Knight. 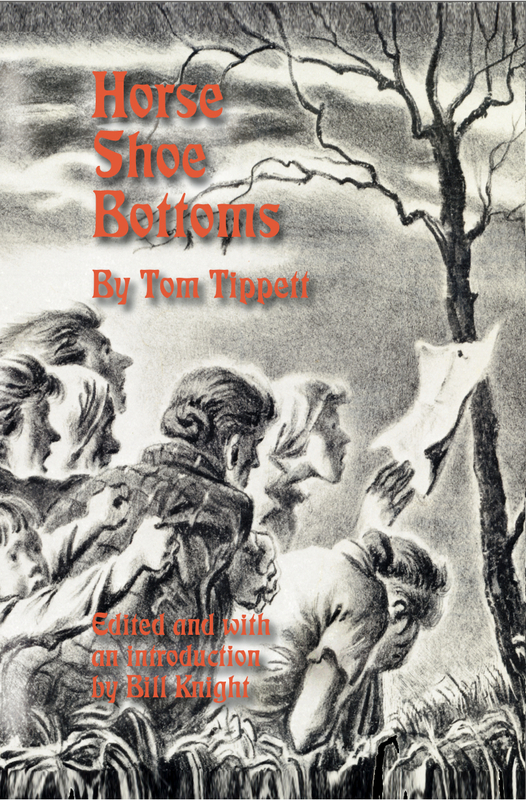 Horse Shoe Bottoms – byTom Tippett. Originally publised in 1935, this historical novel features coal miners from Europe who have arrived in the Illinois River Valley, and a portion of the story takes place in Rocky Glen. The miners in the story face tough working conditions, strife, and violence as they struggle to unionize to make a better llife. The 2008 edition of the novel was edited and included a new introduction by Bill Knight. Copies of the book can be purchased locally through Bill Knight by sending a check or money order for $14.99 per book + $2.01 for postage/handling to “Mayfly,” P.O. Box 380, Elmwood, IL 61529-0380. This is a beautiful coffee table book published by the Peoria Journal Star by author and editor Monica Vest Wheeler and photo editor Steve Wilkinson on the history of the Peoria Park District. Rocky Glen is mentioned briefly in the book as a place people used to visit. The book is currently out of print but may be available through used booksellers in town or online. ISBN: 0963479377.